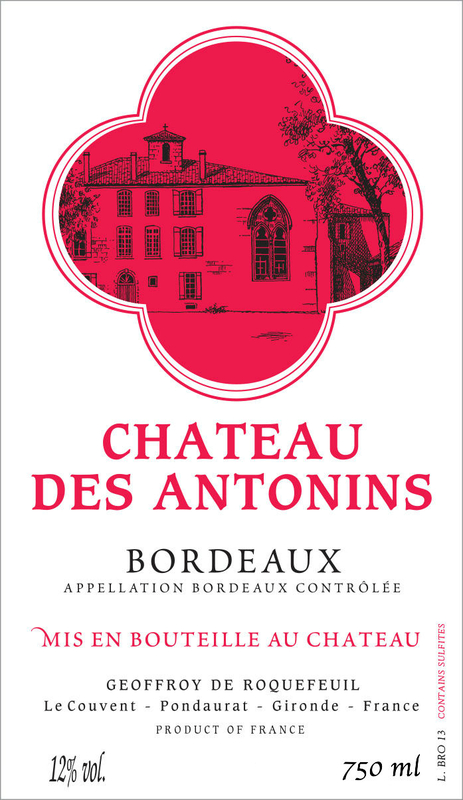 The Chateau des Antonins is housed in a 13th century convent that was built for the monks of the order of Saint Antoine. After the French Revolution, the property passed into the Roquefeuil family, and in 1985 Geoffroy and Martine Roquefeuil took over this historic property along with its vineyards. 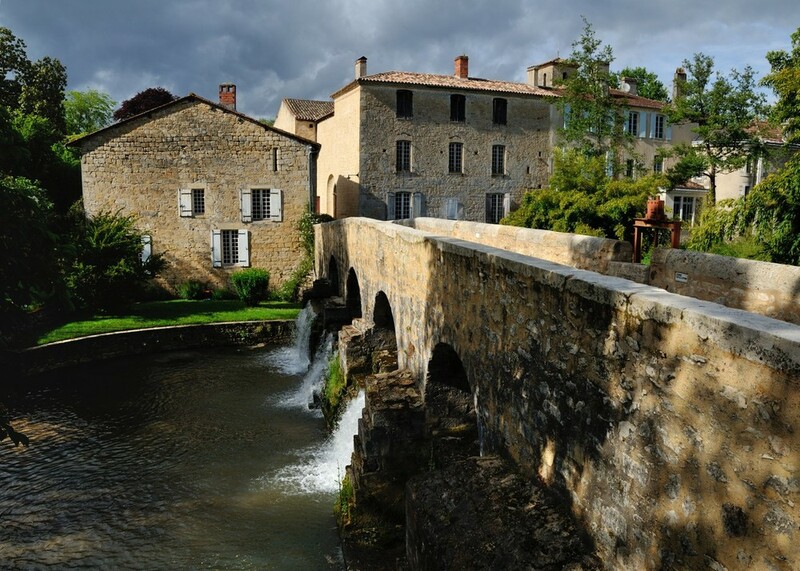 The domaine is located in Pondaurat on the left bank of the Garonne near the Graves appellation. The domaine consists of 24 hectares of red grapes, and 3 hectares of white. The reds are planted 53% Merlot, 45% Cabernet Sauvignon, and 2% Cabernet Franc. The white vineyards are 75% Semillon and 25% Sauvignon Blanc. The final blend for the red and white wines varies each year according to the harvest. 3 hectares of vines on clay-silt soils. Agriculture raisonnée. Pellicular maceration. 24 hectares of vines on silice-gravel soils. Agriculture raisonnée. Traditional vinification with temperature control and long maceration.